Stag groups, corporate events and team building exercises all benefit from fun, shared experience. 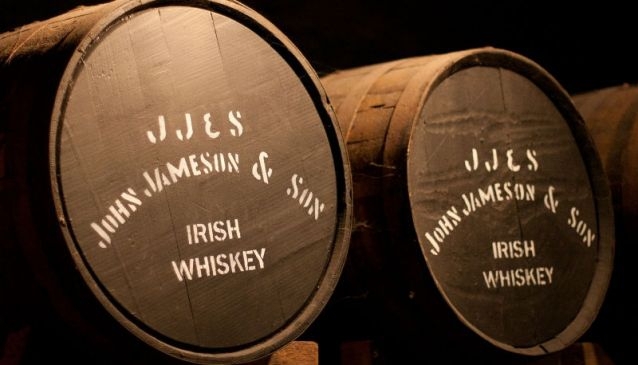 Pog Mahones pub aims to bring you all of the above with their Whiskey Tasting packages, designed to get you talking, get you drinking, and even learning! Whiskeys are refined, aged and cultivated with such patience and skill that they deserve to be given the same appreciation as fine wines. Your whiskey tasting tutor will school you in the art of distinguishing an Irish whiskey from a Scottish whiskey. Your samples will include Jameson's, Glenfiddich, Malligan and Islay Mist. The upstairs Trinity Dining Room becomes your tasting room with scenic views out to Lake Wakatipu and the Remarkables mountains. Nibbles, tasting notes, tutor and of course the whiskeys, are all included. In a unique approach to diversifying the Queenstown pub experience, Pog Mahones also offers Clay Target Shooting day, Beer Pouring sessions, and even a Golf Package at Kelvin Heights. For bookings and more information please visit Pog Mahones or call +64 3 442 5382.